BATON ROUGE, La. – A multi-agency drug investigation involving state and federal investigators from the Department of Corrections, the FBI, and other agencies resulted in the arrest of a former Angola corrections sergeant this week. West Feliciana Parish Sheriff’s Deputies booked 27-year-old Keisarah McGee of 1014 Natchez Street, Woodville, Mississippi, with one count each of Possession with Intent to distribute Schedule 2 Narcotics, and Malfeasance in Office. 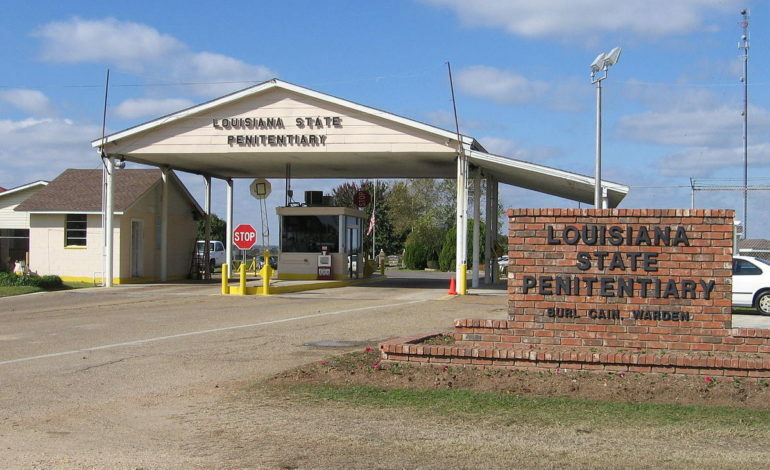 During a shakedown Monday at Louisiana State Penitentiary, investigators found 6.11 ounces of crystal meth inside McGee’s vehicle. McGee had been employed at Louisiana State Penitentiary since April 26, 2016. She resigned during the investigation. Because this is an ongoing investigation, no additional details will be released at this time.